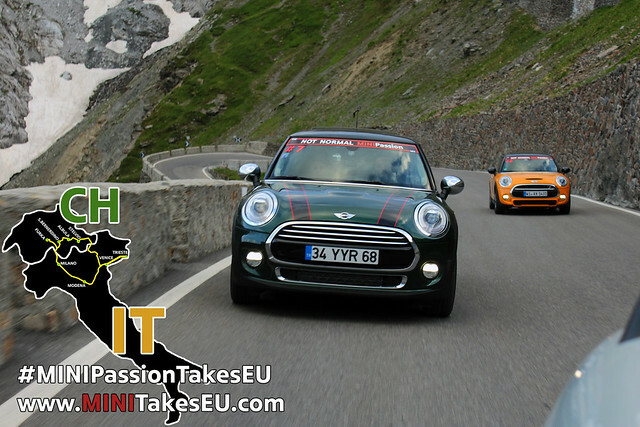 MINIPassion MINI Car Club Turkiye 2014 senesinde yapmis oldugu MINIPassion Takes Eu serisine bir yenisini daha ekledi. 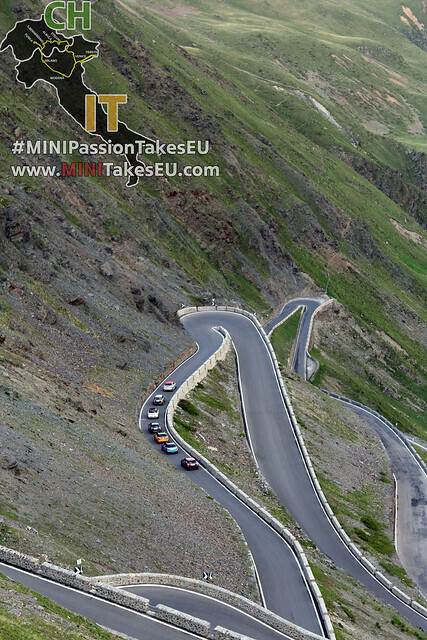 MINIPassion uyeleri, Top Gear tarafindan Dunya uzerindeki en iyi yollardan birisi olarak secilen Stelvio Pass’in de aralarinda bulundugu meshur 5 Alp gecitlerinde MINIlerinin tadini cikardi. 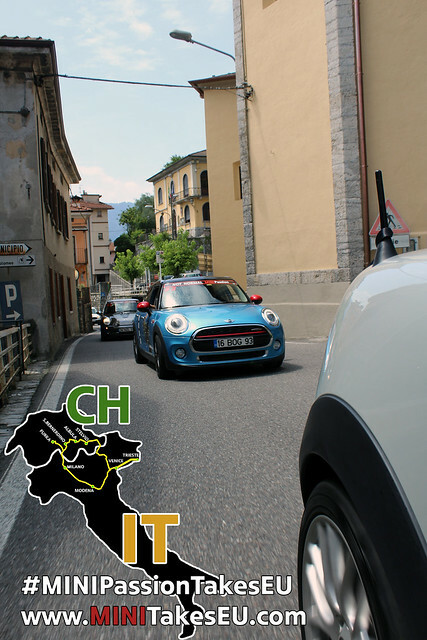 Italyan ekibi Let’s MINI Padova ekibiyle de bulusmayi unutmayan ekbimiz, aralarinda Ferrari ve Lamborghini muzelerinin de bulundugu ufak gezintilerle de turlarini zenginlestirdi. 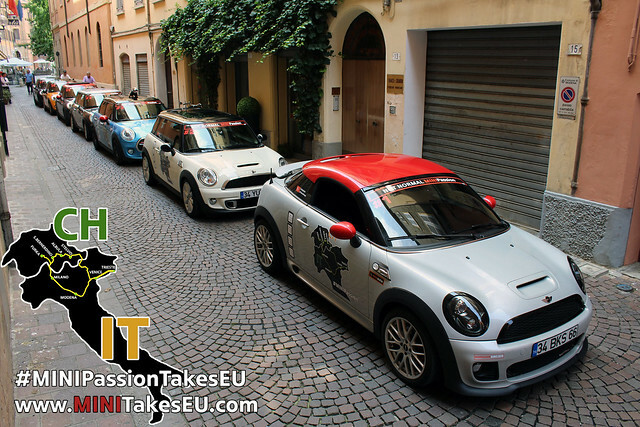 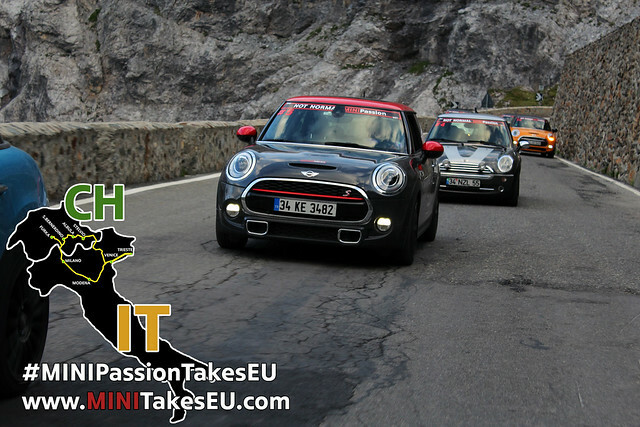 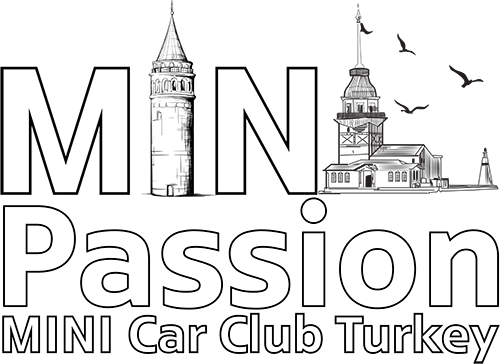 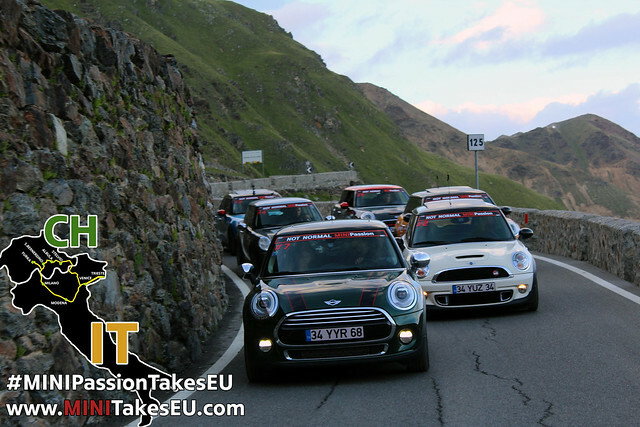 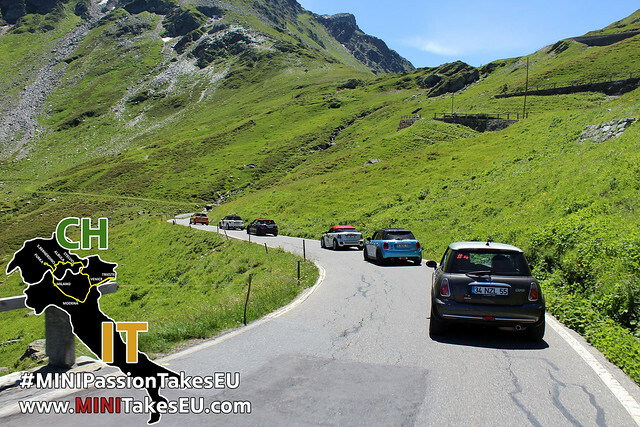 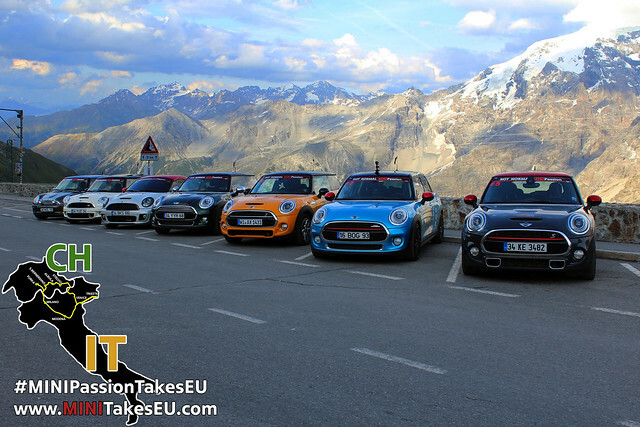 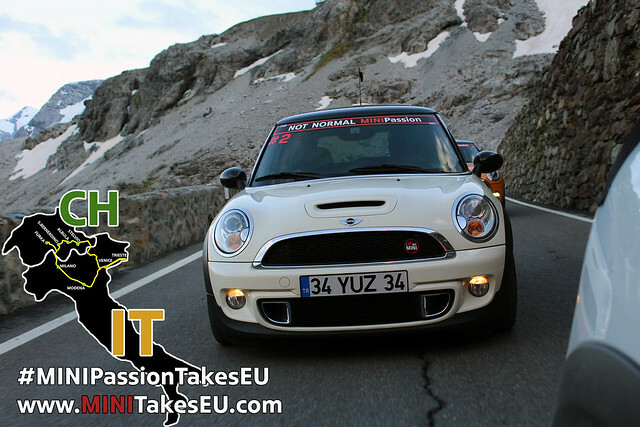 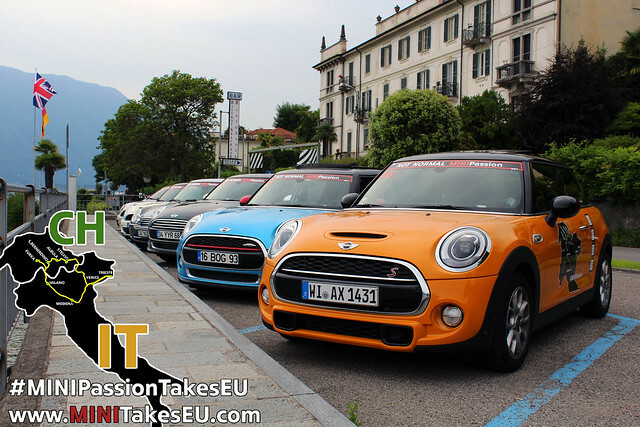 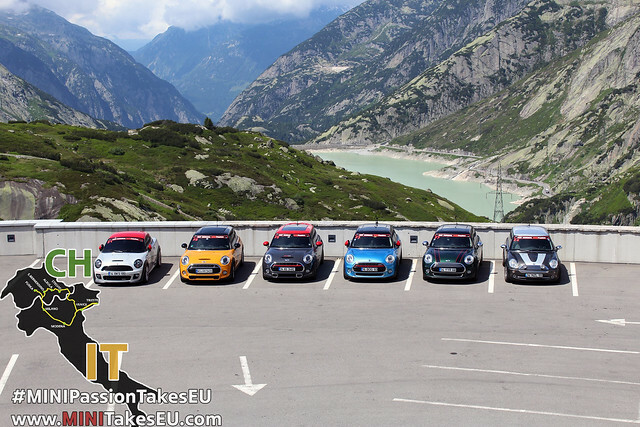 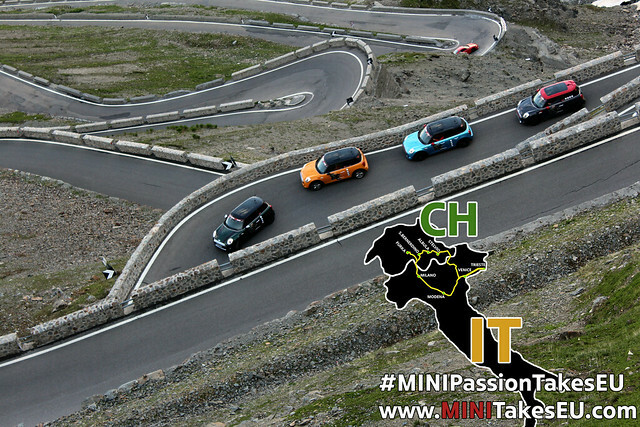 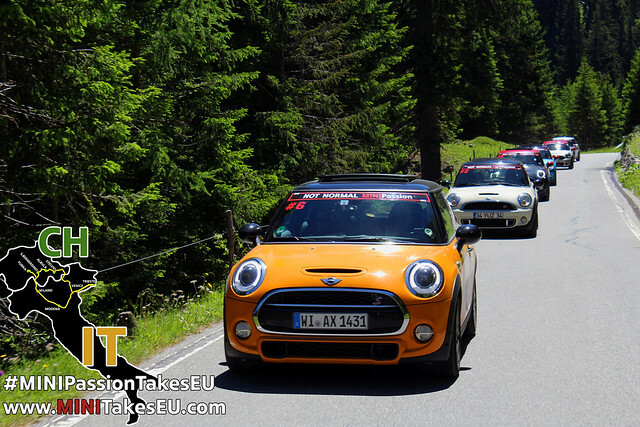 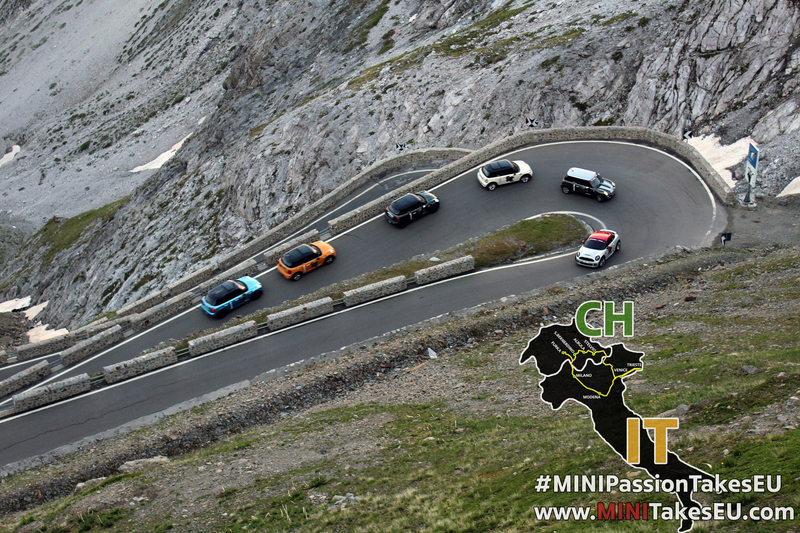 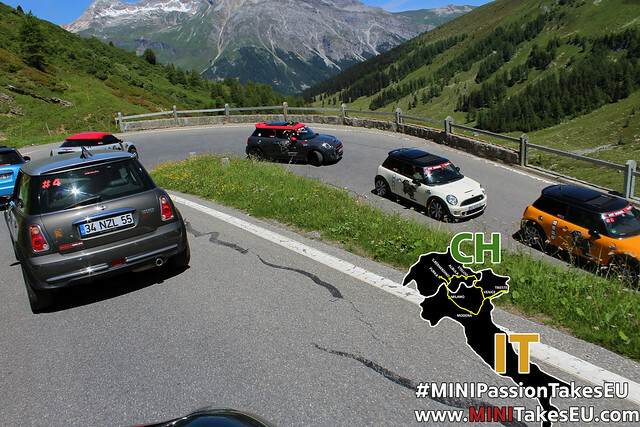 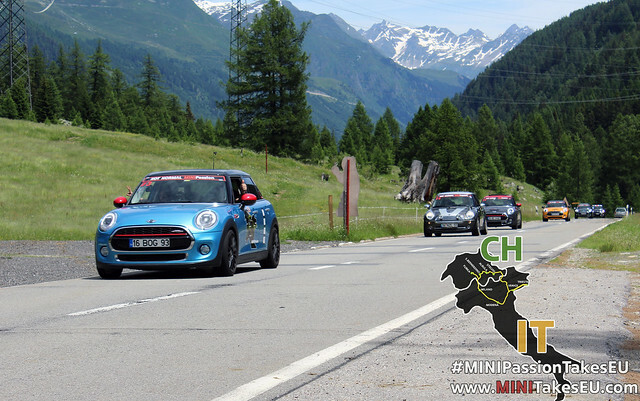 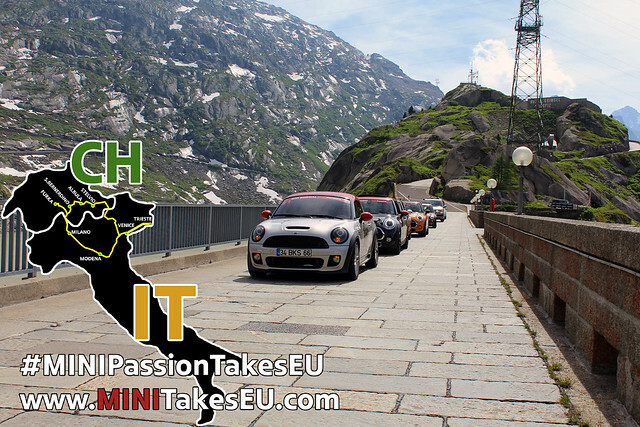 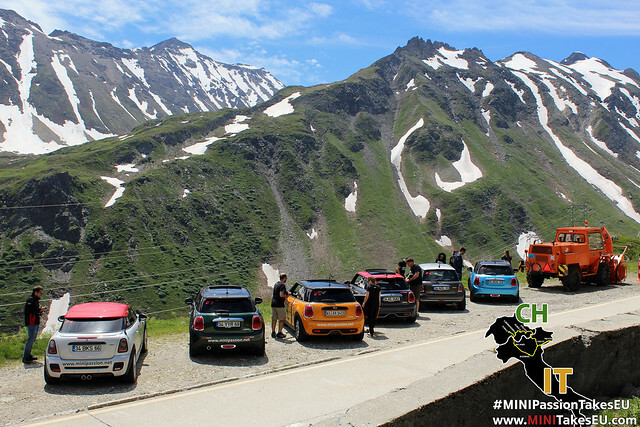 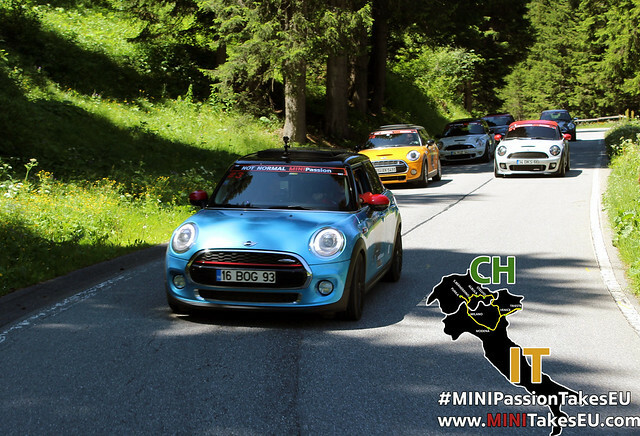 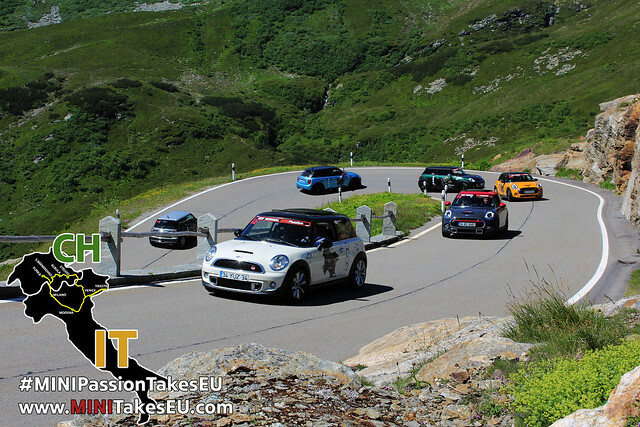 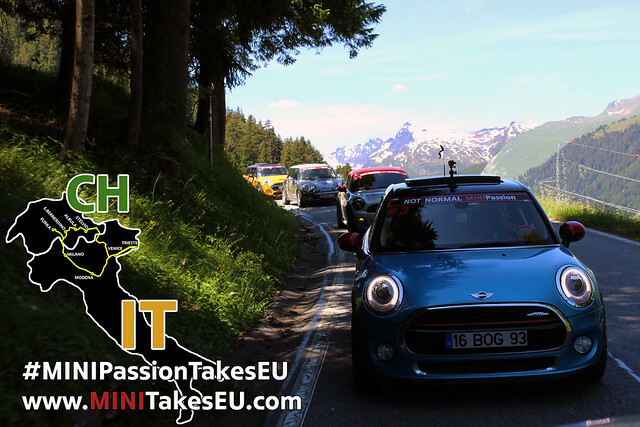 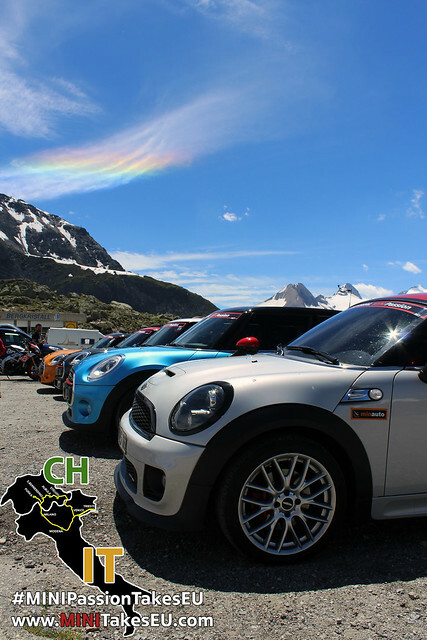 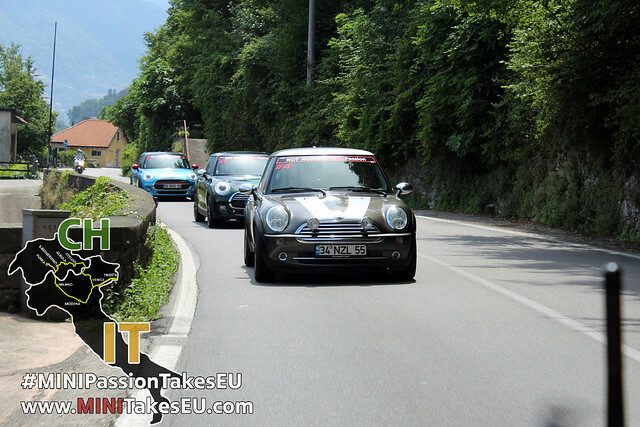 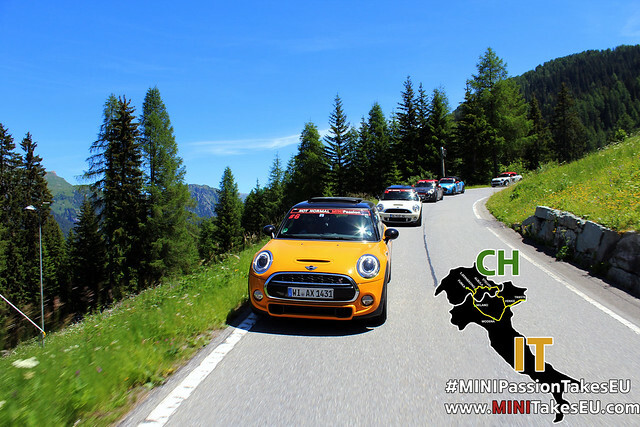 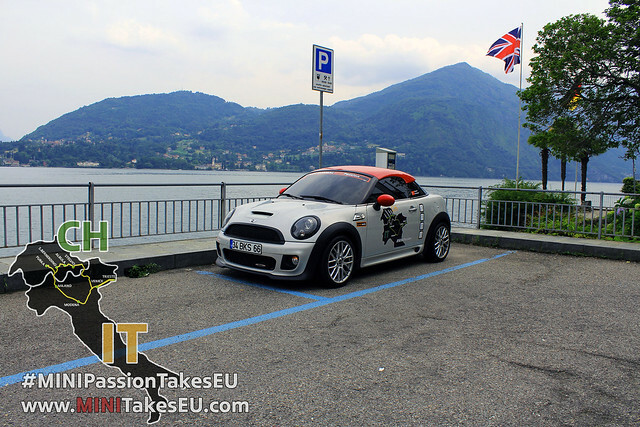 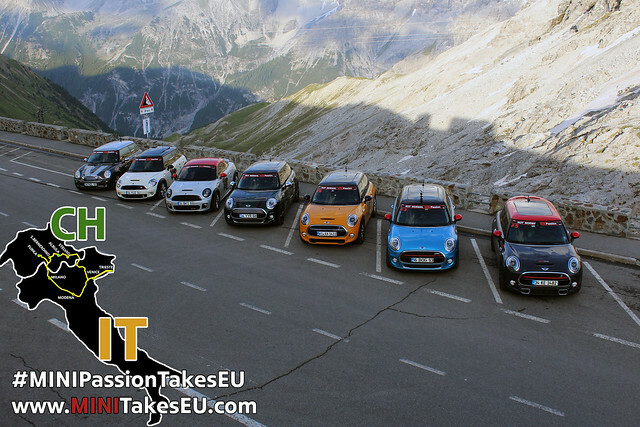 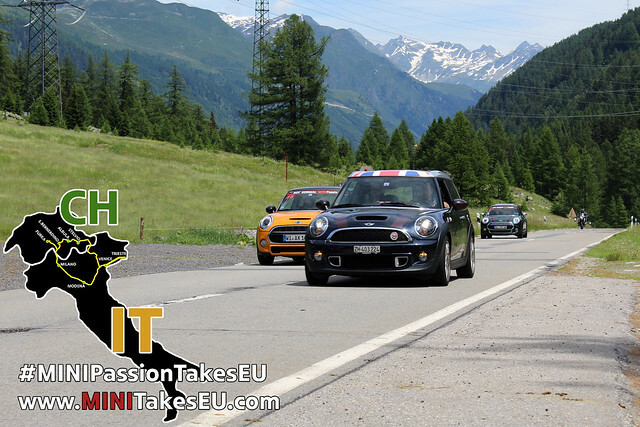 The second episode of #MINIPassionTakesEu took place on 3-11 July trough the magnificent breathtaking roads of Switzerland and Italian Alps. 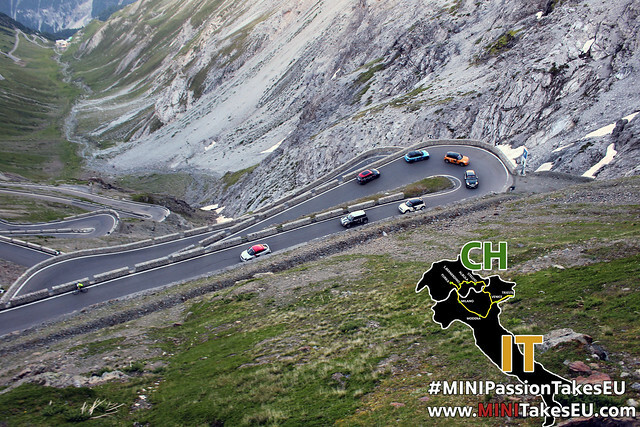 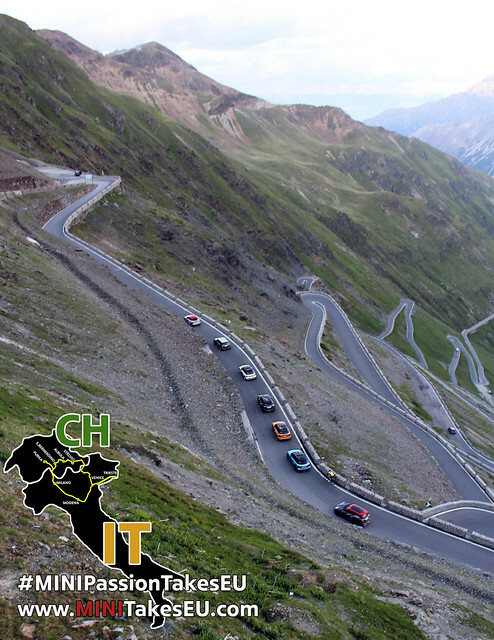 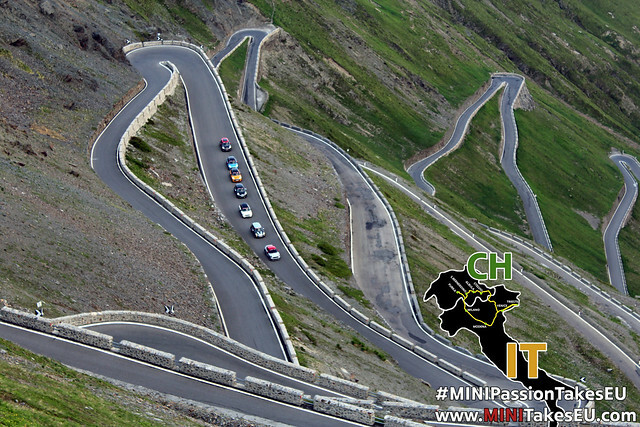 Including “Stelvio Pass” one of the best titled road in the world by Top Gear, MINIPassion Members manage to feel the go cart feeling among 5 Alp passes. 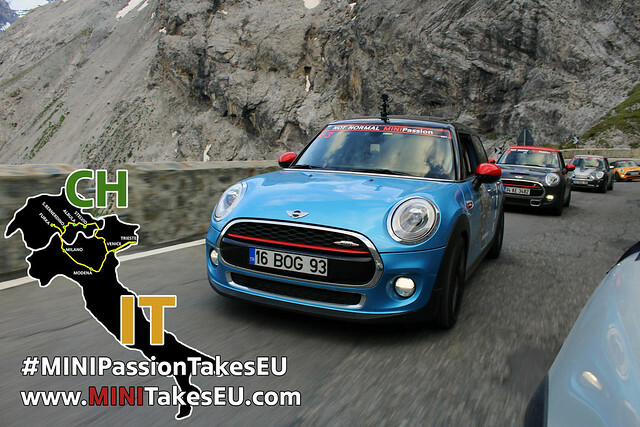 Here are some of the pictures from the tour that MINIPassion was also had a meeting with the awesome Lets’ MINI Club Padova and had to chance to see the Lamborghini and Ferrari Museum in Modena.